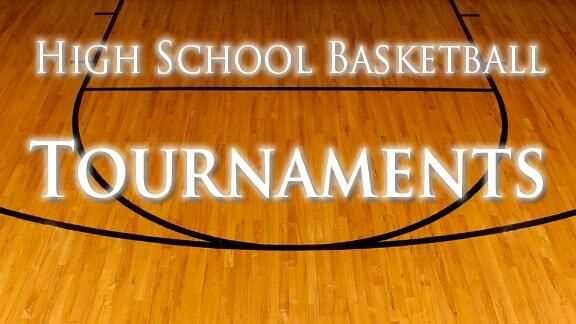 the greatest high school basketball tournament in the Northwest. We are located in Eastern Washington and work with the Spokane Public School District 81 to bring 40 of the best high school basketball teams together for three amazing weeks of high intensity, fun, competitive basketball. 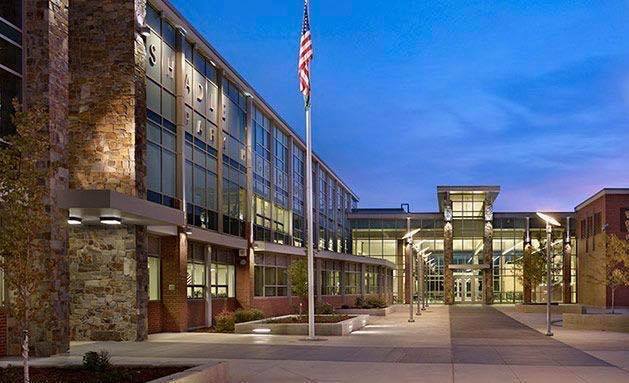 Shadle Park High School has the best facilities in Eastern Washington it has accommodated numerous sports teams throughout the state. Home to an incredibly diverse pool of players, coaches and programs, Camp Classic Tournaments is the place to be for the best high school basketball in the area. NEW ENTRY FEE: $400 PER TEAM! REMAINING SPOTS WILL FILL UP QUICKLY! Sign up below to reserve your spot!!! Arnold Brown, CEO/Director Camp Classic Basketball Tournament Current Shadle Park Boys Basketball Coach. Medical Lake High School Graduate, 1982 Former Head Boys Basketball Coach Medical Lake HS/MS Medical Lake, Washington Medical Lake High School Hall of Fame Inductee 2013 Assistant Coach Football Medical Lake High School Medical Lake, Washington Assistant Coach Baseball Medical Lake Middle School Medical Lake, Washington Coaching and Para Professional at Medical High School since 2004-Present Head Boys Basketball Coach Rosalia High School Rosalia, Washington Assistant Coach Whitworth College Spokane, Washington Coaching and Directing Tournaments for 30 years around the country.